DCOP/Dr. 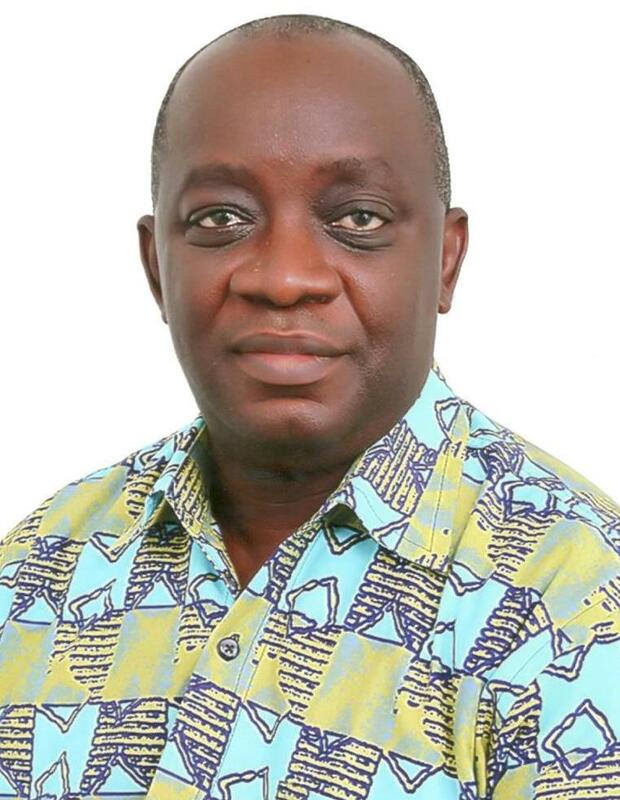 Ebenezer Ewusi-Emmim, the immediate past President of the Ghana Medical Association (GMA) is a product of the University of Ghana Medical and Dental School, Accra. He has postgraduate training and qualifications in Paediatrics, Public Health and Business Administration. He is the team leader of the National Executive Council and the National Executive Committee. He is the Chairman of the Strategic and Research Committee which recently came out with the first Strategic Document of the GMA. He is also the Chairman of the GMA Star Fund, the Provident Fund of the Association. Previously as the Vice President, he chaired the Finance and General Purposes, the Constitutional and Legal and the Public Lecture Committees of the GMA. He was a member of the Committee which negotiated for the Condition of Service Document for the Association. Dr. Ebenezer Ewusi-Emmim is a past Chairman of the Greater Accra Division of the GMA and hosted the 50thAnniversary Celebration of the Association. He earned the accolade, the “Golden Chairman” as a result. He was the Chairman of the GMA Sponsorship Committee which secured the first sponsorship deal of the GMA. PZ Coussons Plc. as a result provides support for the Annual Public Lecture and Annual General Conference of the Association. Under his presidency, the GMA has also brokered another sponsorship deal with Wilmar Plc. to support the activities of the Association. He currently works at the Ghana Police Hospital and in charge of Clinical training of the hospital. His vision is “Moving the GMA forward as a united front” and the higher heights on the national and international levels. This would be done by working with and through members of the GMA through effective Communication, Creativity and innovation, Strategy and Collaboration with all stakeholders using the Strategic Document of the Association.